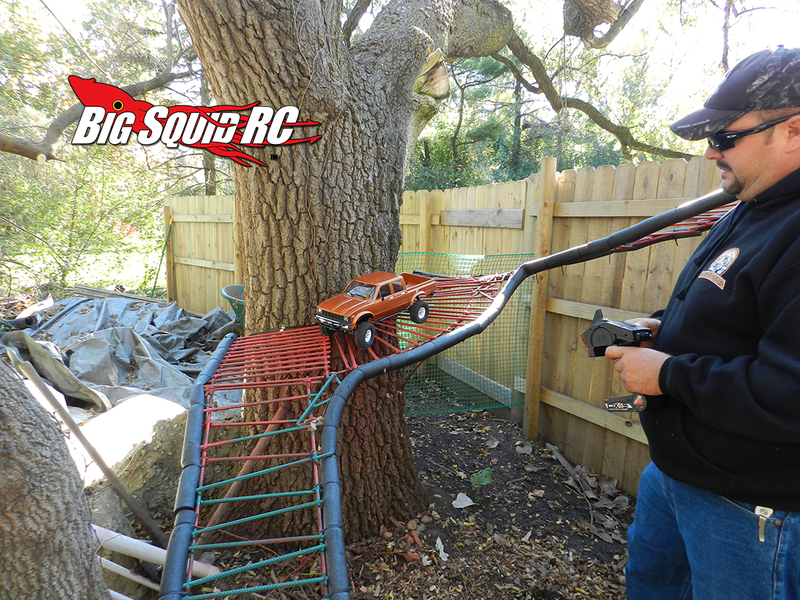 RC4WD Trail Finder 2 LWB Kit Review « Big Squid RC – RC Car and Truck News, Reviews, Videos, and More! 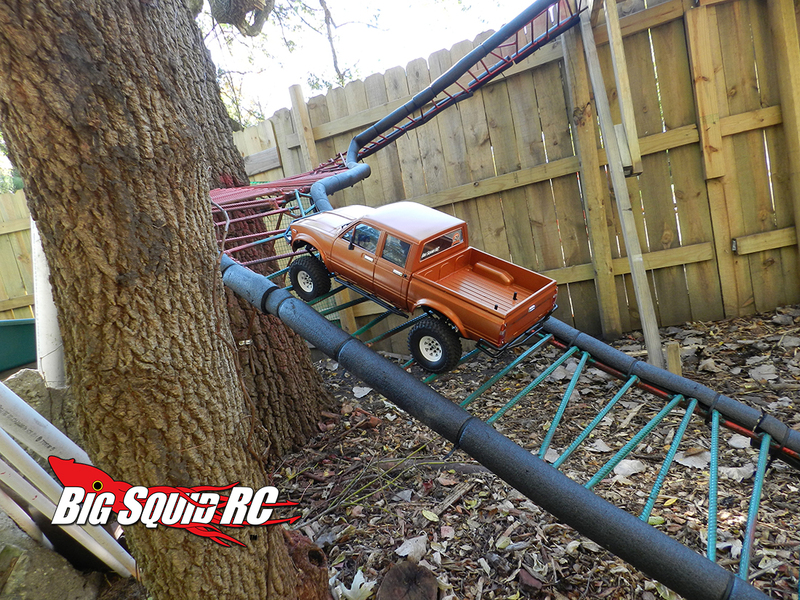 It’s been a while since our original TF2 review, but this time we are checking out the Trail Finder 2 LWB Kit from RC4WD. 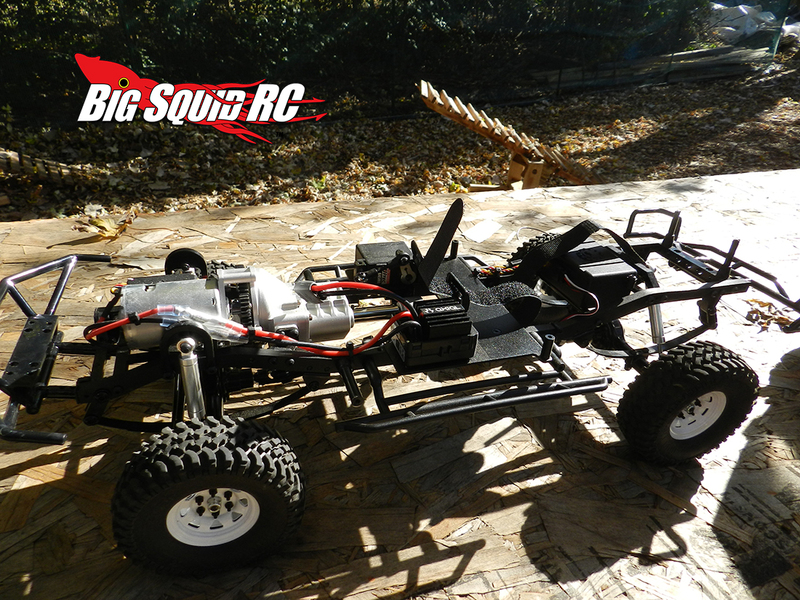 If you have been itching for a new kit to build (And lets face it, not too many companies making true kits anymore) you should consider the latest one from RC4WD. How was the build? Hows the product in the end, keep reading to find out.. 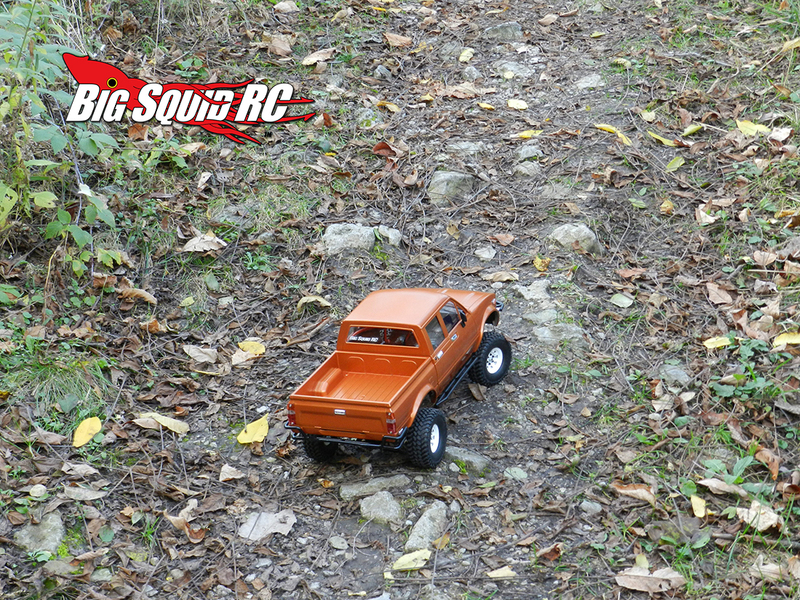 The new Trail Finder 2 LWB kit from RC4WD is a scale crawler kit with a bunch of new parts. What’s new? 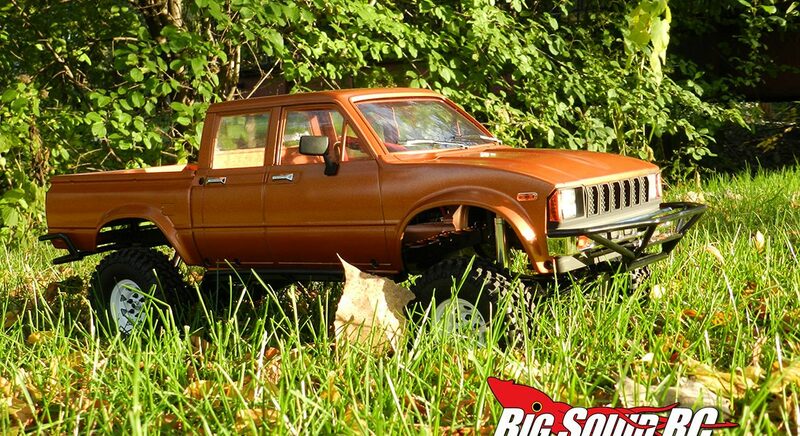 How about a new R3 2 Speed Transmission, Hammer transfer case, and the Trail Finder “LWB” 2 Chassis. What does all this mean on the trails? Let’s get it built! 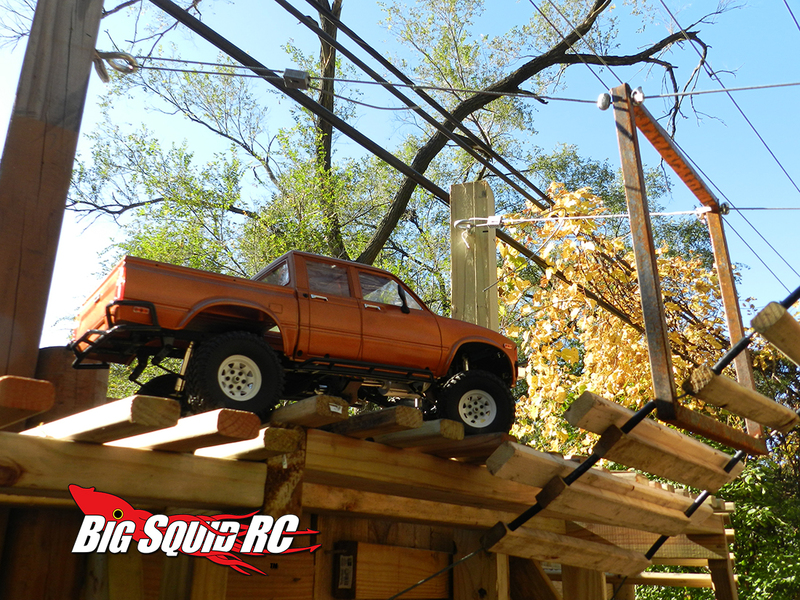 What’s Needed To Complete: Motor, Electronic Speed Controller “ESC”, Radio and Receiver (3 channel or more), 2x Standard Size Servo, Battery (Consult your “ESC” manual) 6 cell NIMH, or Lipo battery, Charger (Consult your battery guide) Chargers. The build: The instructions in the kit are very easy to follow. When you open the box, you’ll see that all the screws are in individual bags labeled with size, thread, and head style. The complete build time was just over 3 hours including paint. The kit went together very smooth. No issues in the instructions and even some extra screws just in case one slips out of your hands and into the abyss on the floor. The billet aluminum chassis is pretty light weight. 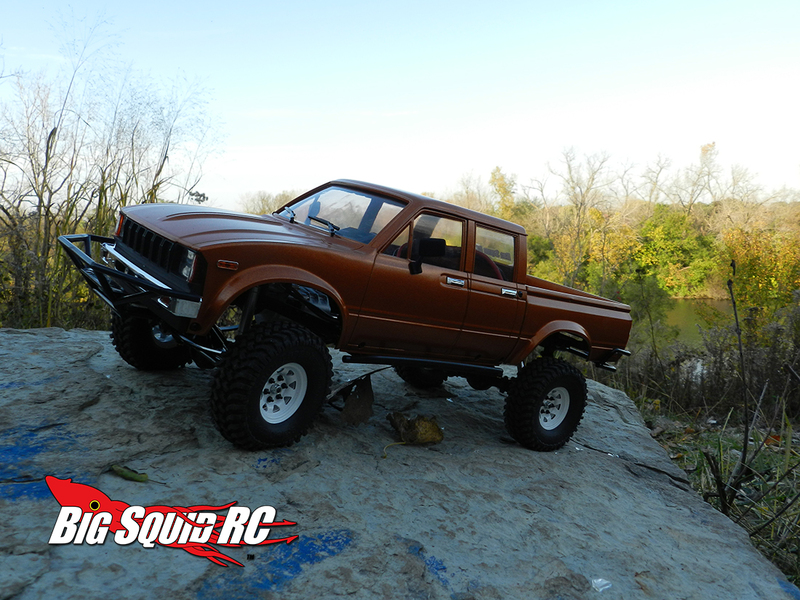 The cast Yota Axles and leaf springs have a perfect scale look. 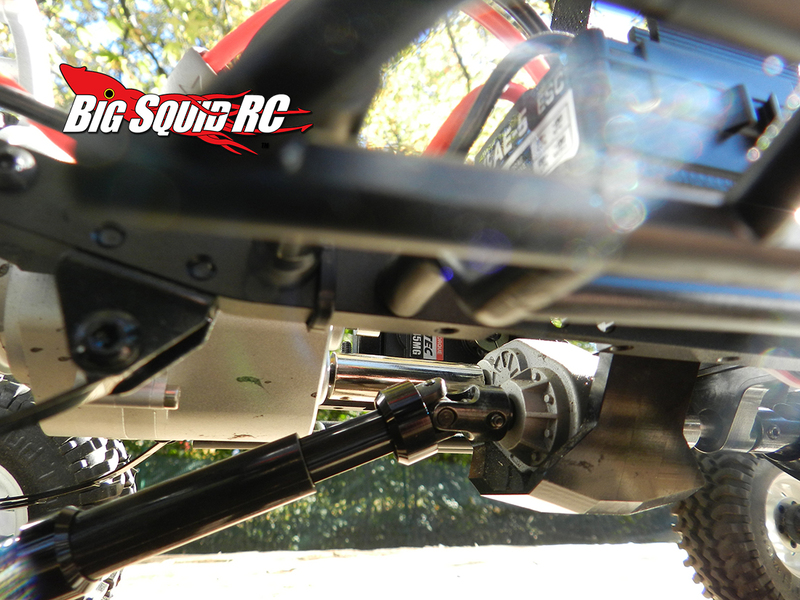 The 2 speed R3 trans and Hammer transfer case both feel solid and add the scale bling under the truck. While the 1.55’’ OEM beadlock wheels with lug nut looking assembly complete the look. The Mojave II four door body set has some options for your build. 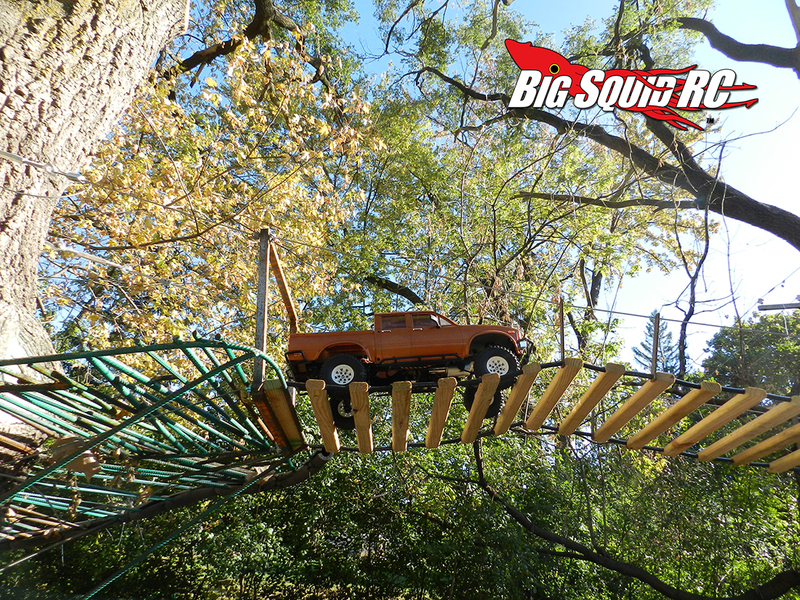 You have the choice of using the supplied truck bed or the full cab back to use your own flat bed or cage. The body was just as easy to assemble as the rest of the kit. It has a lot of small detail pieces that lend to the scale look of the truck. On the trails: The TF2 LWB is perfect for the muddy hills and gravel trails we go to every weekend. 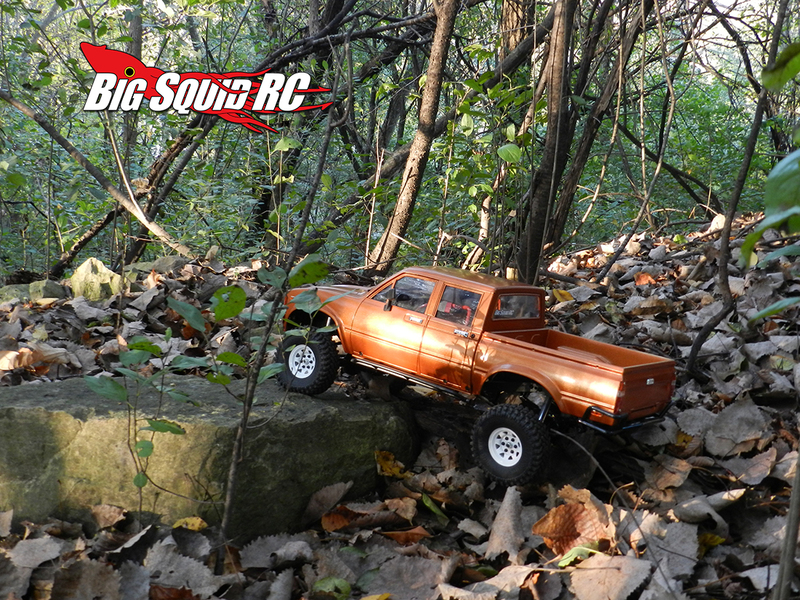 The one thing you will find is it is not the big bad 4 link, big shock, 2.2 crawler that can take the big rocks. But, what it lacks in crawling the big stuff, it makes up for in scale realism. Everyone had a blast running the truck. The 2 speed transmission worked great on the trails. 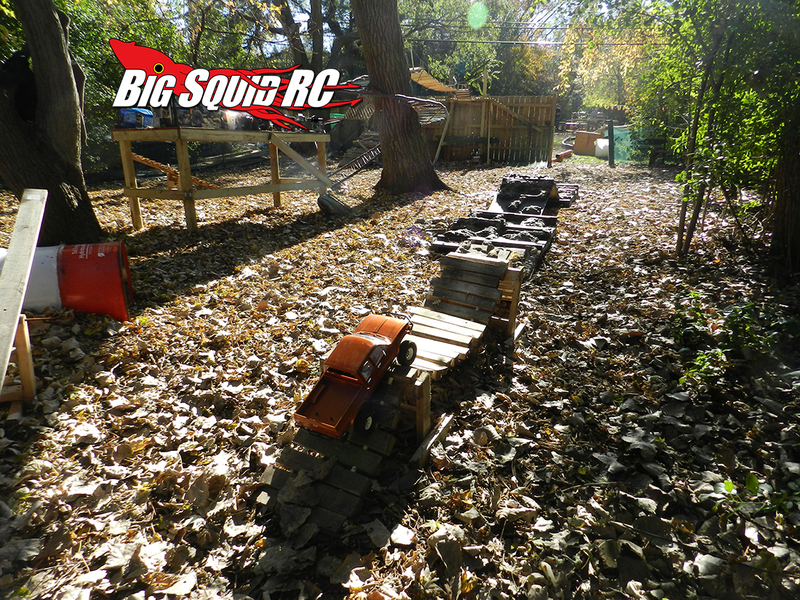 While the big trucks were falling behind, the TF2 was blazing the trail. 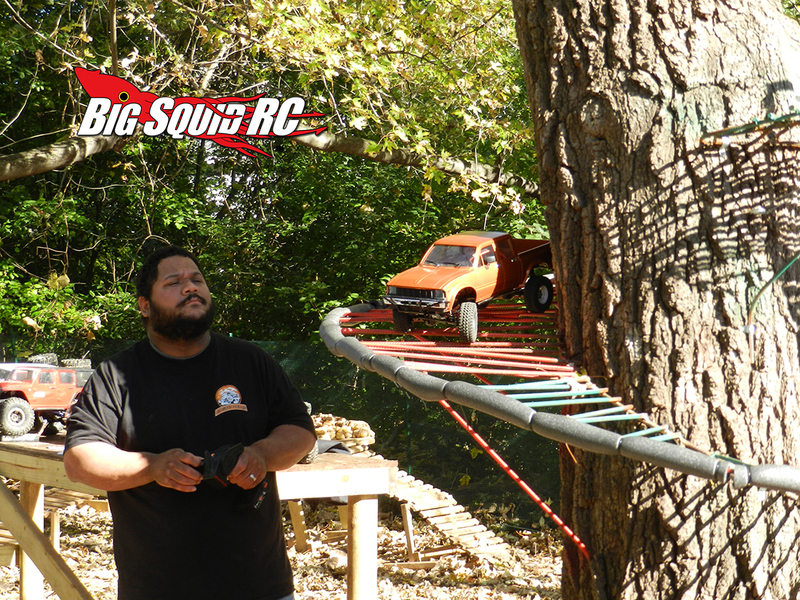 I was able to run the truck at the newly built crawler area at Average Joe’s Raceway. 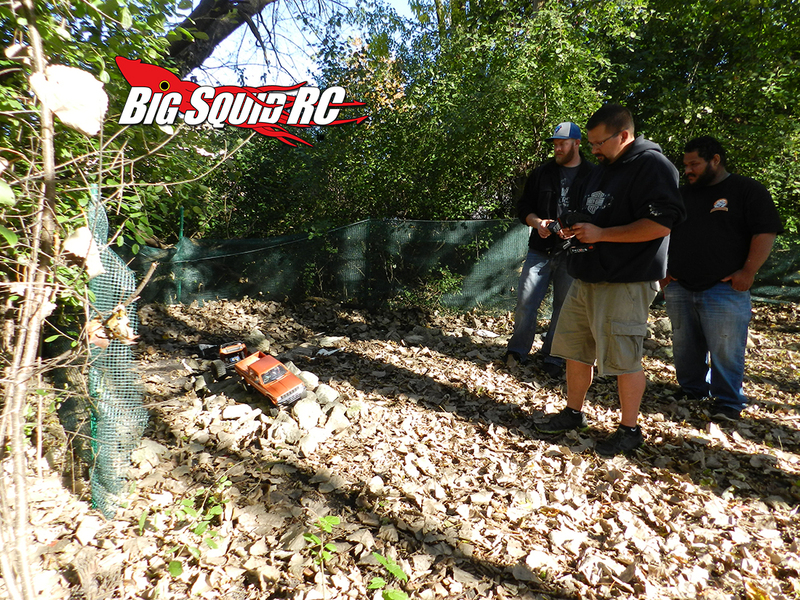 The guys at Chi-Town R/C Crawlers were nice enough to open up the coarse to us for testing on some more intense terrain. 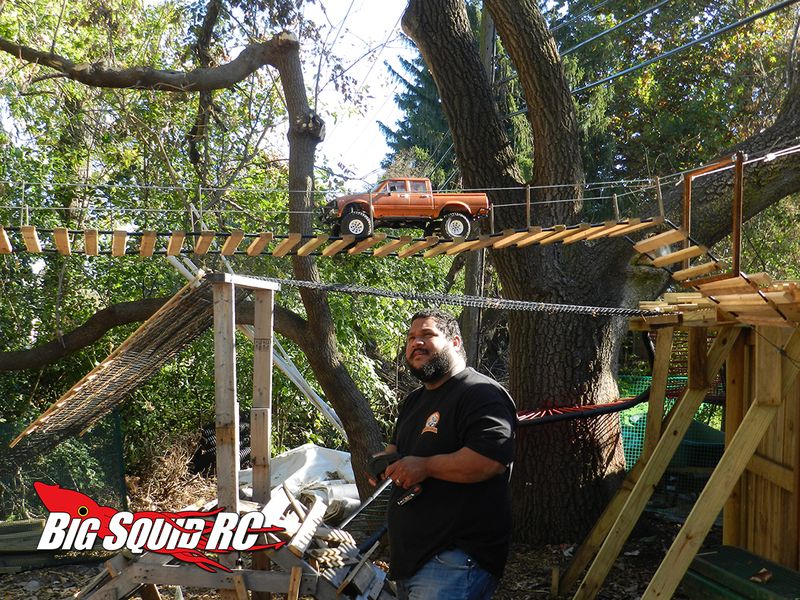 The tight turning radius made navigating the sharp corners of the 7 foot tall bridge easy and climbing the corkscrew around the trees a breeze. 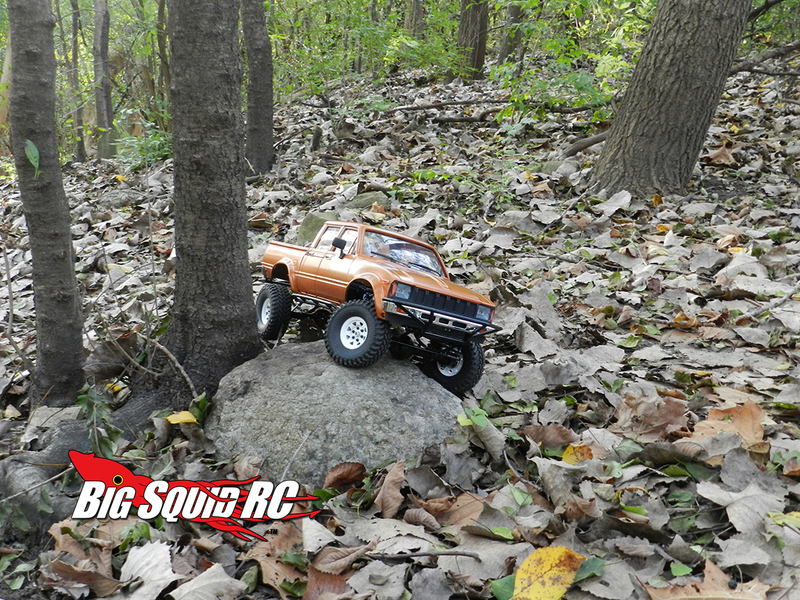 I was surprised how well it did on the bigger rocks on the coarse. It climbed over them with ease. 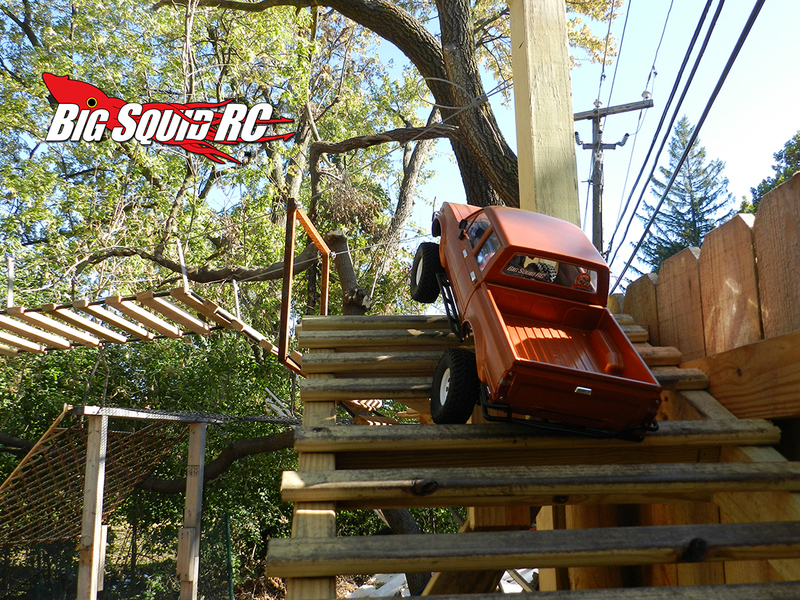 The truck climbed up the steep inclines with no issues. The general consensus of the group is this is a fun truck. Everyone that got a chance to drive had a smile on their face. Overall I was shocked how well the truck with small tires and leaf suspension was able to navigate past everything we could throw at it. 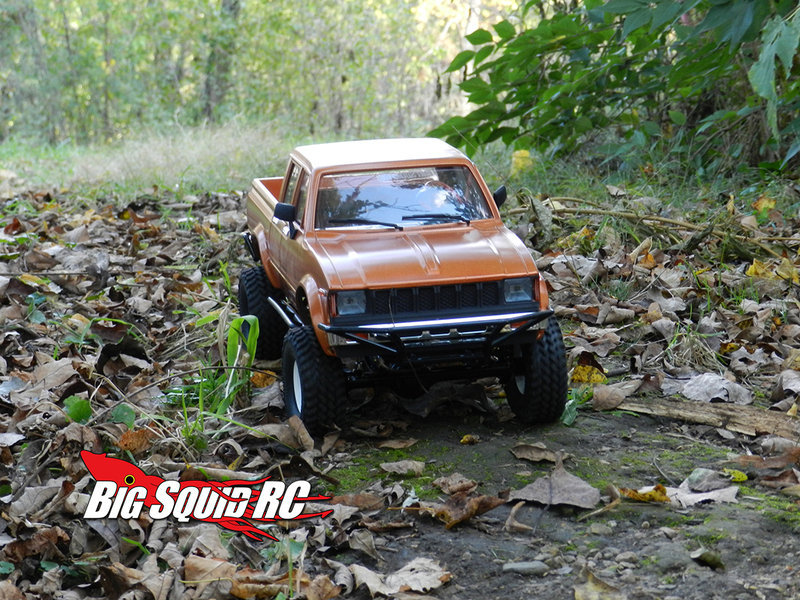 This might just be my new favorite crawler to take out on the weekends. Broken parts: While at Average Joe’s we broke both center driveshafts. It seems the weak point is the plastic dog ears on the yolks. Best upgrade: I think a set of bigger tires would be great on this truck. 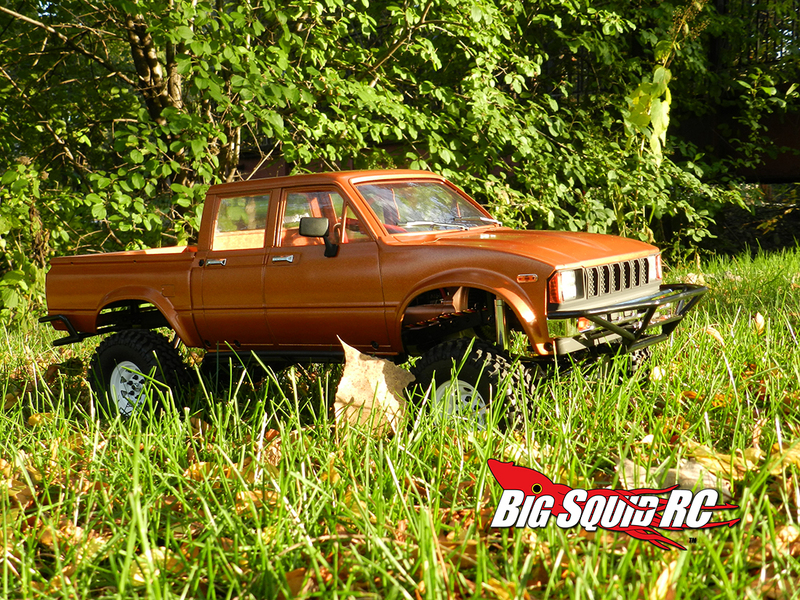 The smaller 1.55” tires look excellent for scale, but some 1.9” would sure help to navigate some rough stuff. Time To Bash: C It’s a kit. You’re not going to just pop it out of a box and drive. 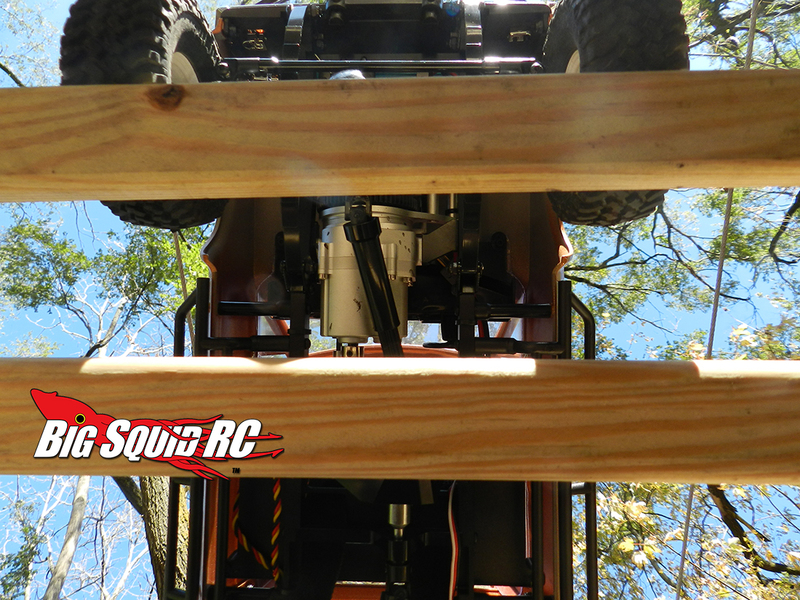 Take your time and enjoy building a great trail rig. 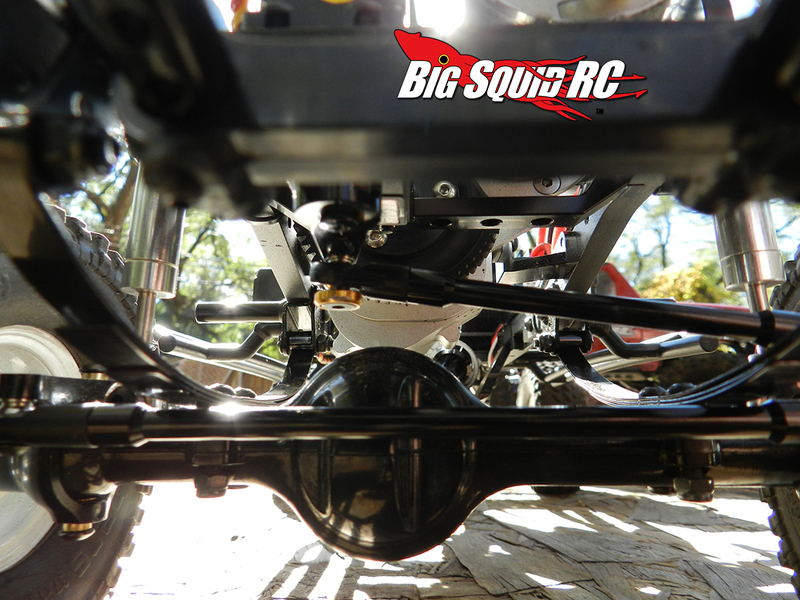 Workability: B The scale truck chassis is very easy to work on and most assemblies come out with just a few bolts. However, the body removal process is a bit tedious requiring both standard pins as well as actual screws to remove. 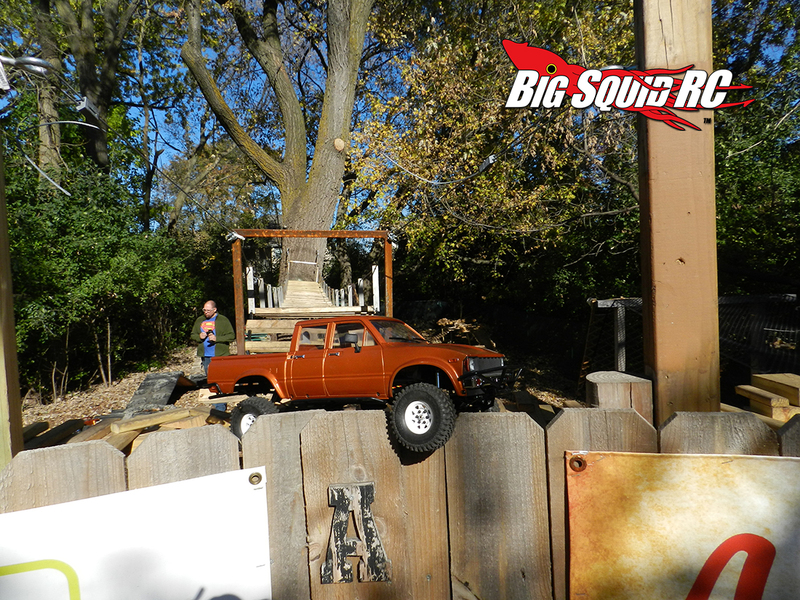 Car Show Rating: A Hard body, transfer case, scale looks are always going to turn heads. How doesn’t love a real looking truck? Bash-A-Bility: C Our TF2 did everything we asked of it. 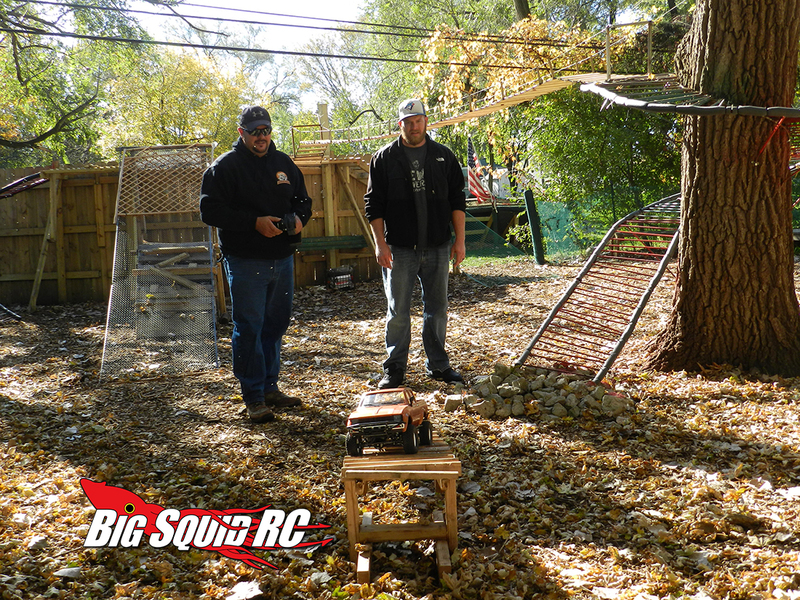 This isn’t the kind of RC you go taking off a ramp, but it took every tumble and roll over without breaking any parts. 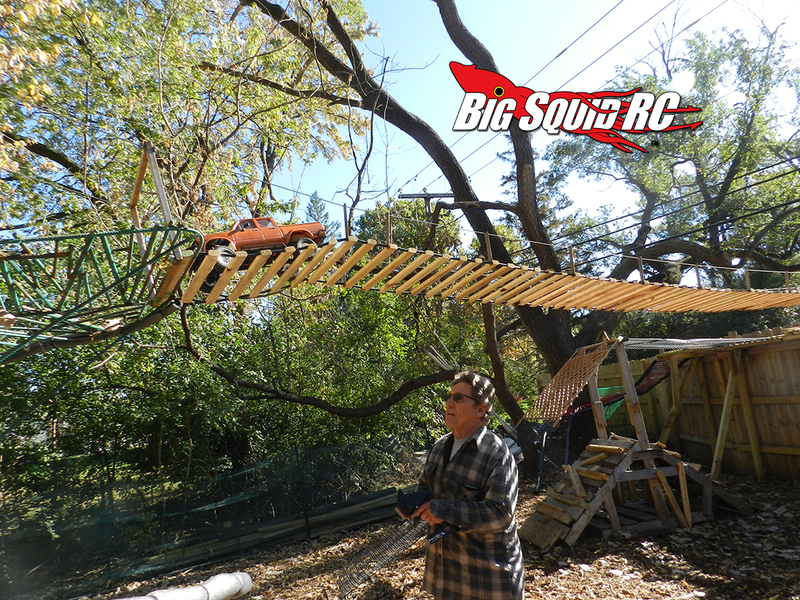 It was only when pushing the drive train to the extreme did we run into some issues. 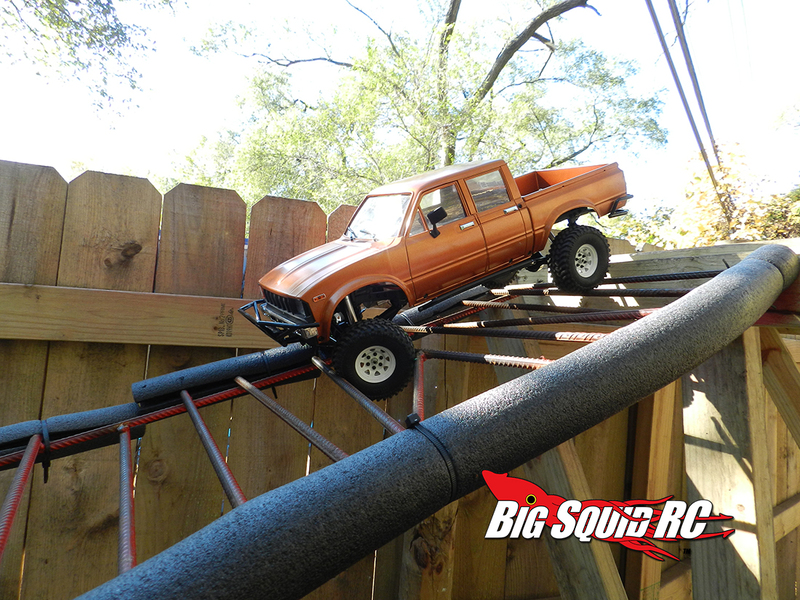 Fun Factor: B The Trail Finder 2 is a blast to drive if you like 4 wheeling and getting yourself out of tight spaces on the trails. Handling: C No high speed handling here. But it does exactly what you want a crawler to do. 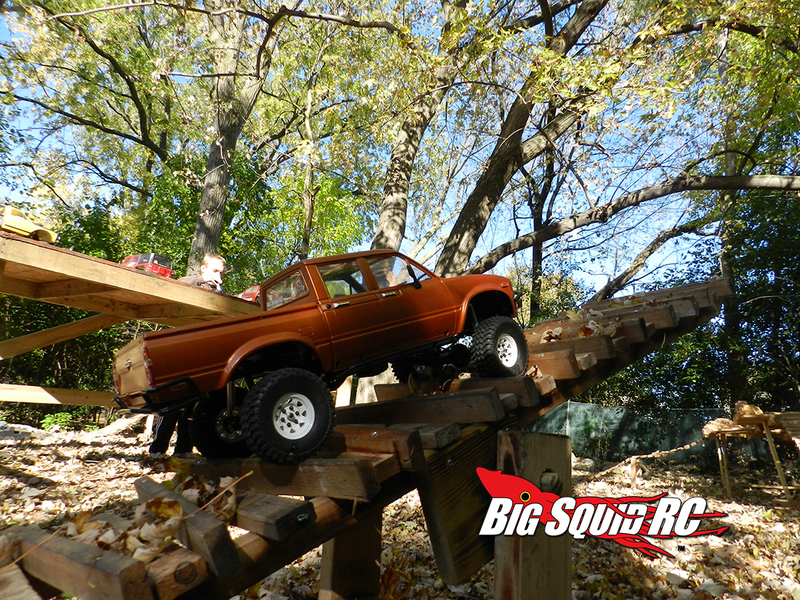 Value: B While the street price is quite high, the abundance of machined aluminum parts (nearly the whole vehicle), detailed plastic body, steel transmission and transfer case gears, steel wheels, steel axels makes it a great bang for the buck. 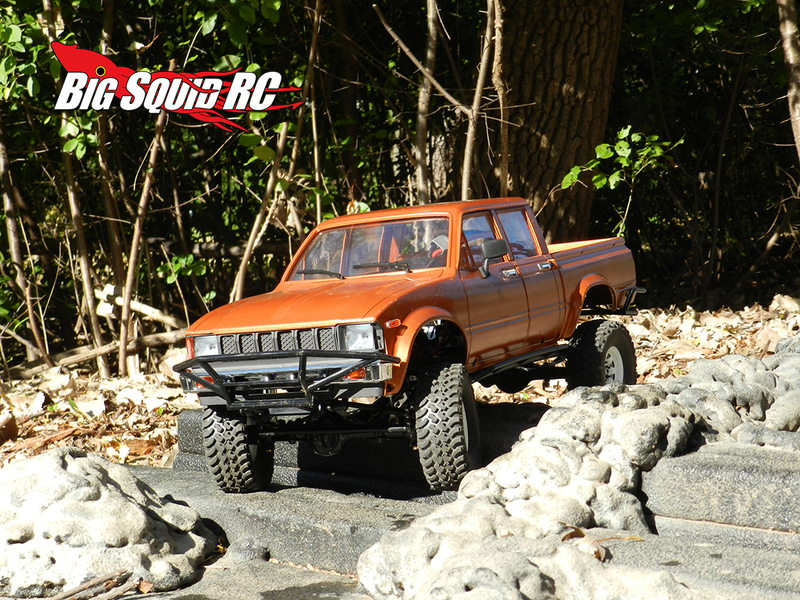 Parts Availability: B RC4WD parts are available at many hobby shops nowadays and they are also easy to find online. The Trail Finder 2 platform has been available for a couple years now and as such you can find many hop ups and option parts with relative ease. 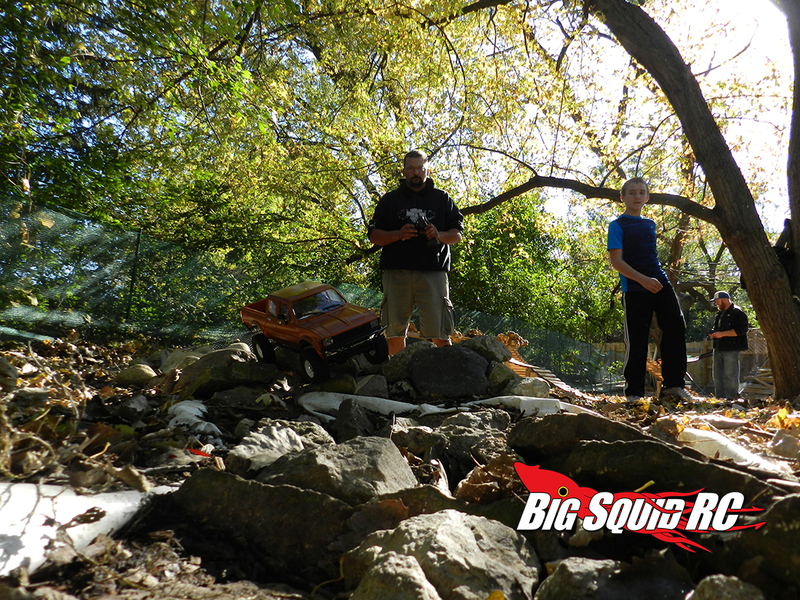 BigSquid Rating: B If going fast and beating the hell out of your friends in a impromptu demo derby is your thing, then look elsewhere. 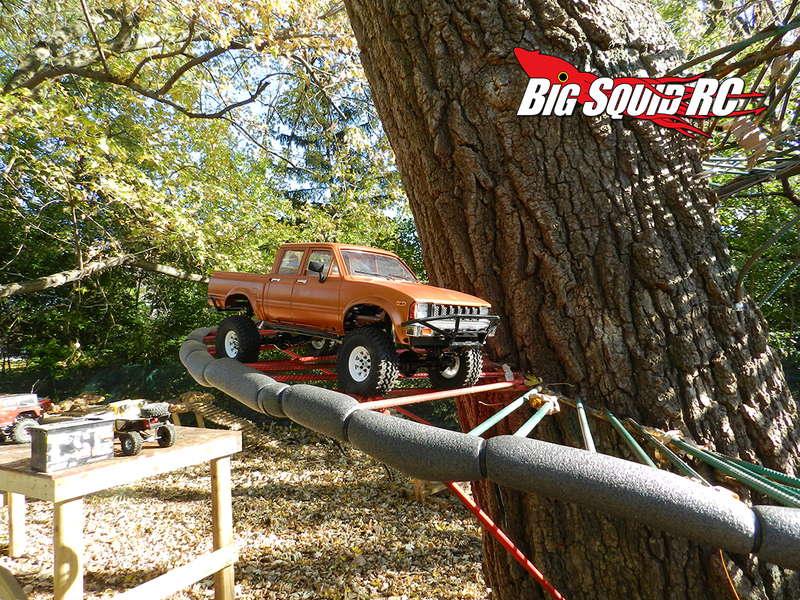 But if you love hitting the trails and making your R/C look like the real thing, this is the truck for you. This is one of the most realistic looking trucks you can get.